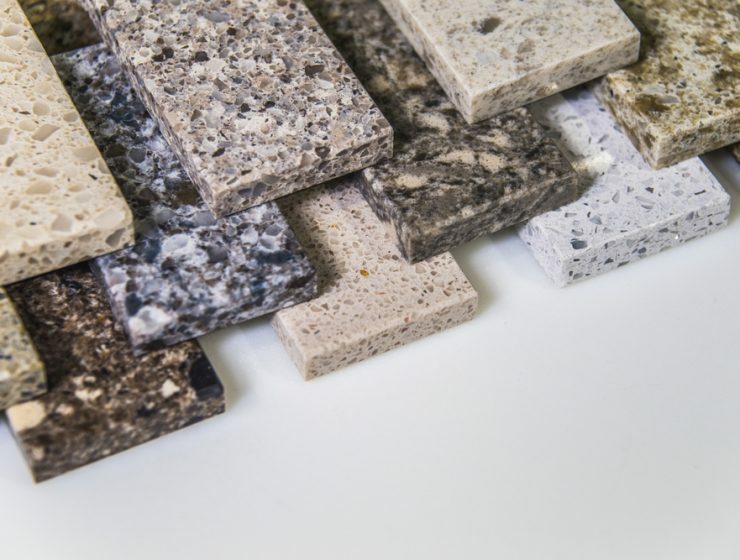 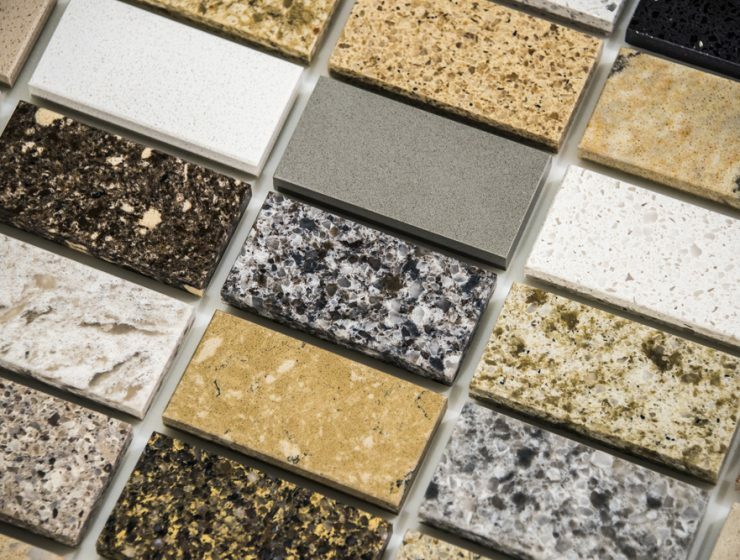 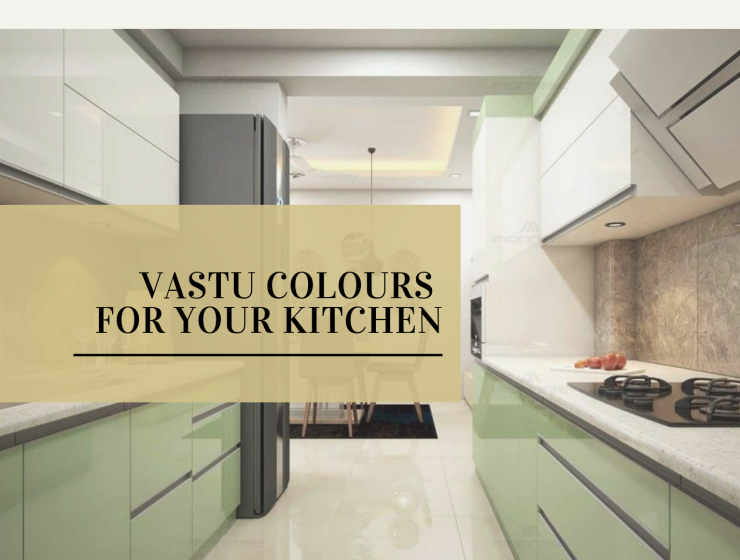 The Best Kitchen Countertop Materials in India — Tried, Tested and Unique! 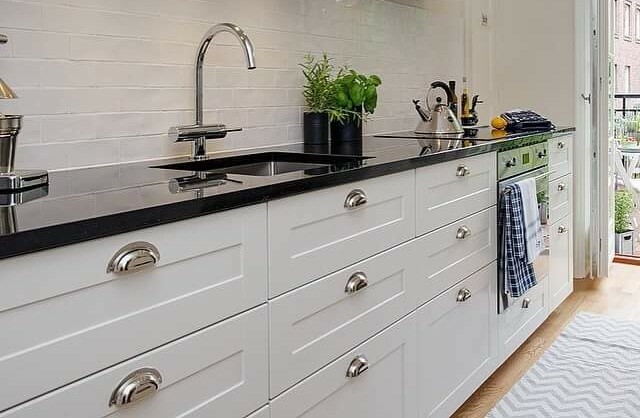 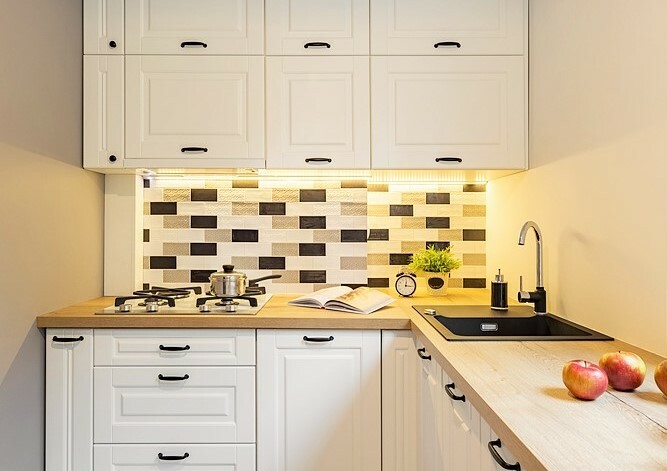 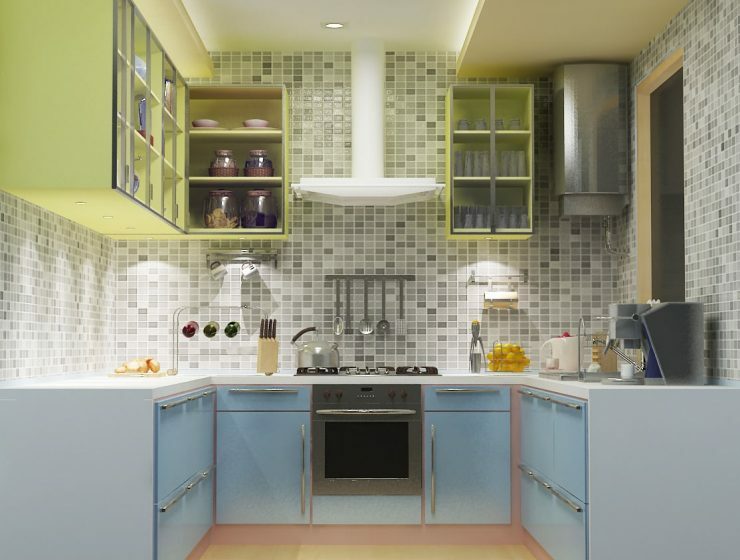 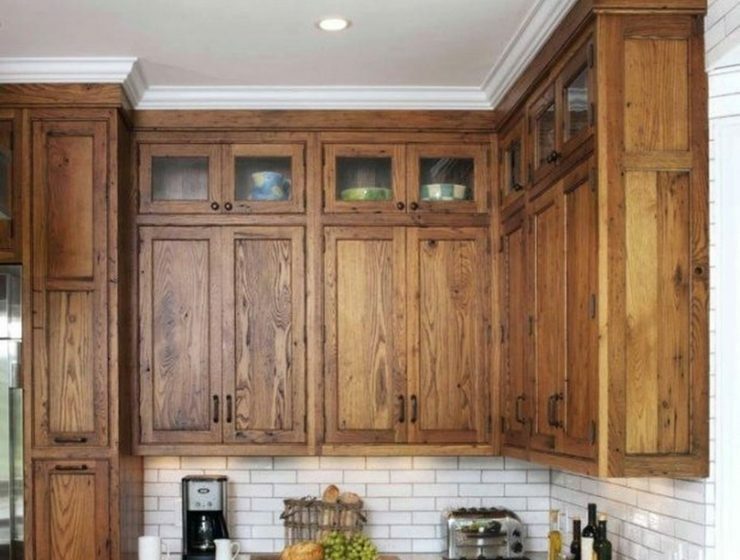 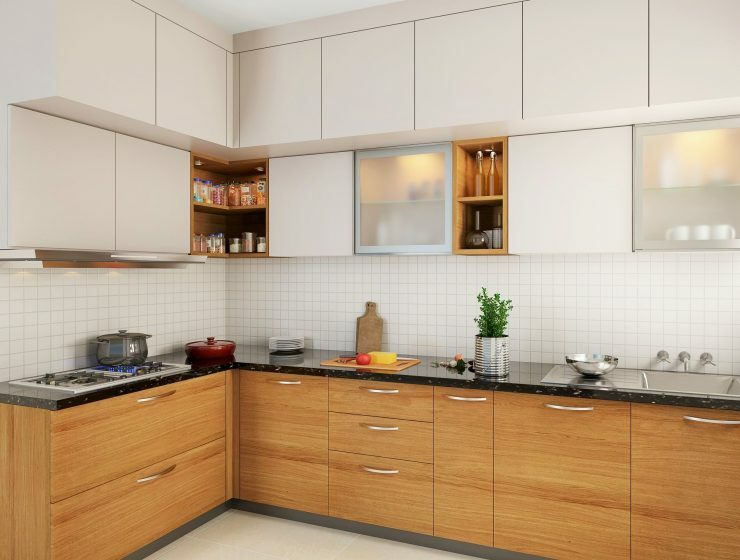 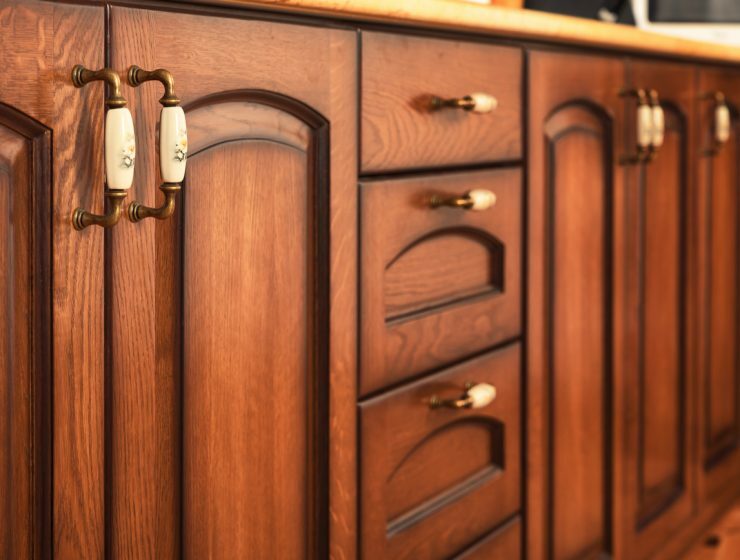 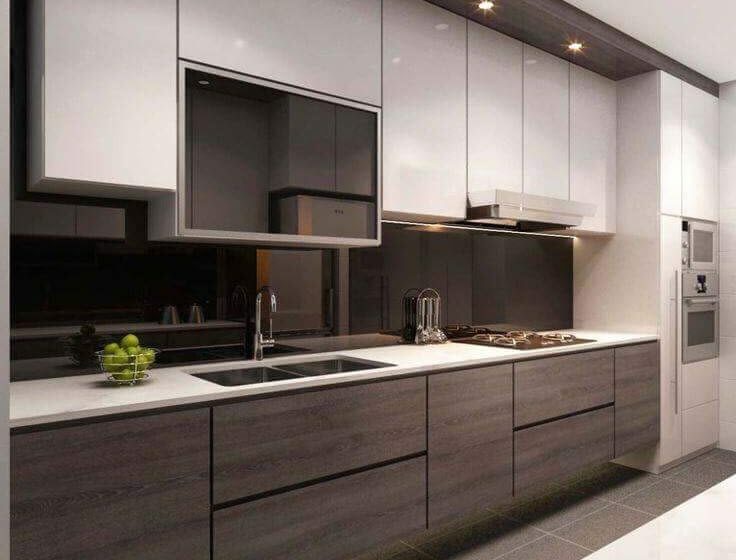 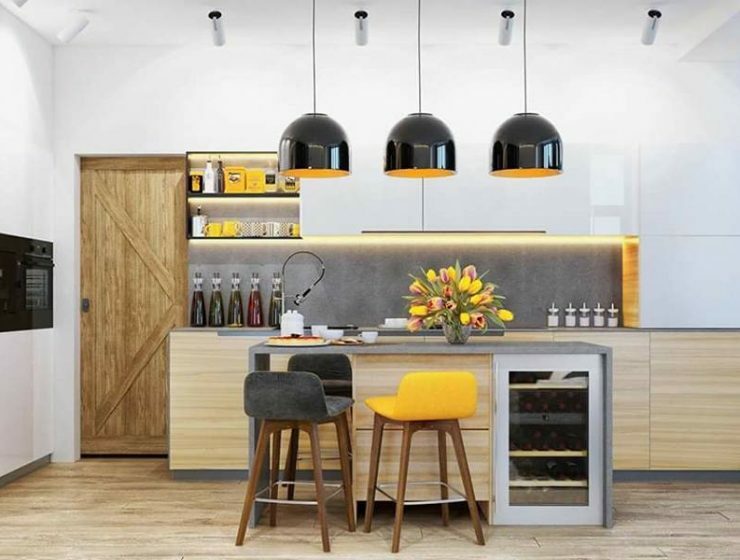 What’s the Best Material for Kitchen Cabinets in India? 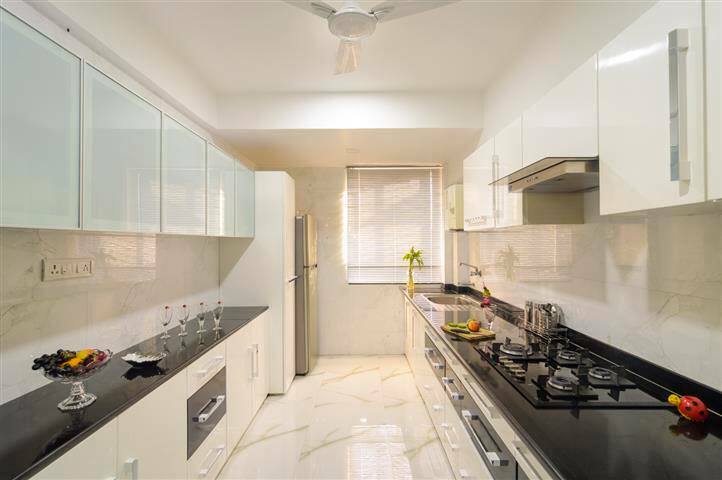 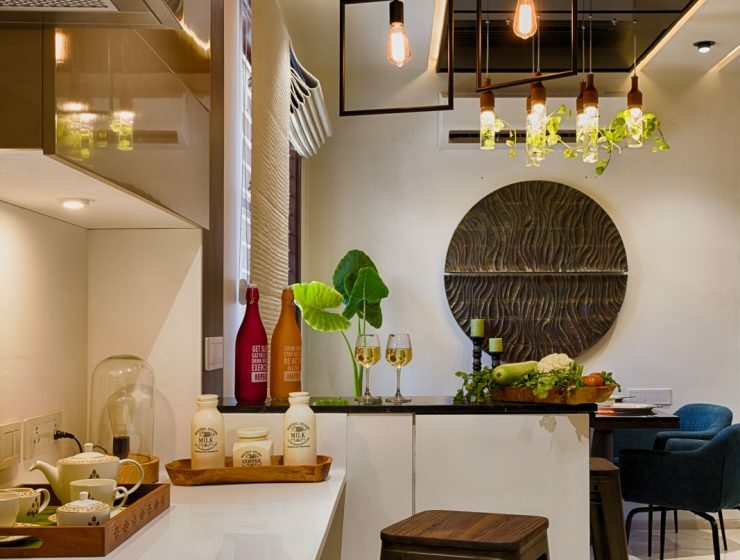 Open Kitchens Are Gorgeous But Are They Suitable for Indian Homes?